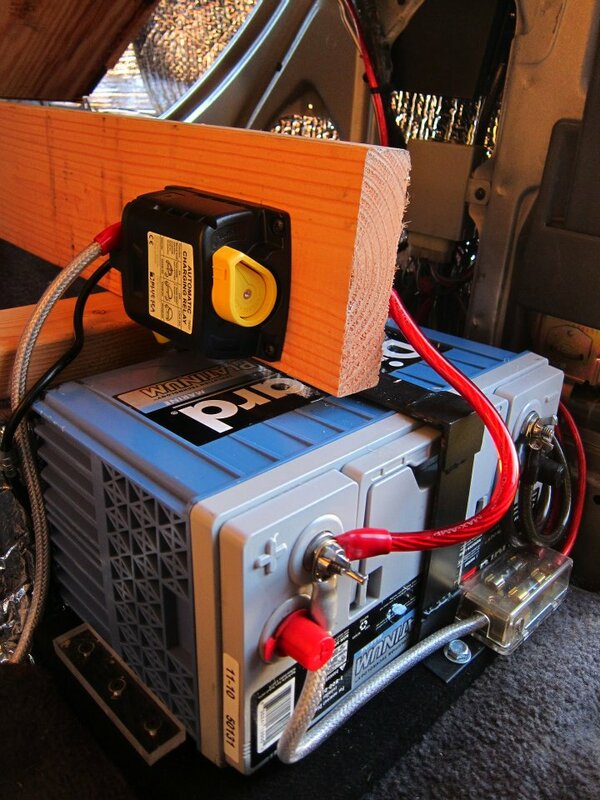 Many overlanders add a Dual-Battery system to their truck. One battery primarily as a starting battery and the other to run all of the additional accessories, (Fridge, Lights, Inverters etc). To maintain this dual-battery setup it is advised to install some method of combining/disconnecting the two batteries. When the truck is off, the two batteries disconnect to avoid running down your starting battery. When the truck is running the batteries combine so you can charge your secondary battery off the alternator. with manual override switch. This system automatically combines/disconnects the batteries when needed while also providing a manual cut-over option in case of an automatic system failure.